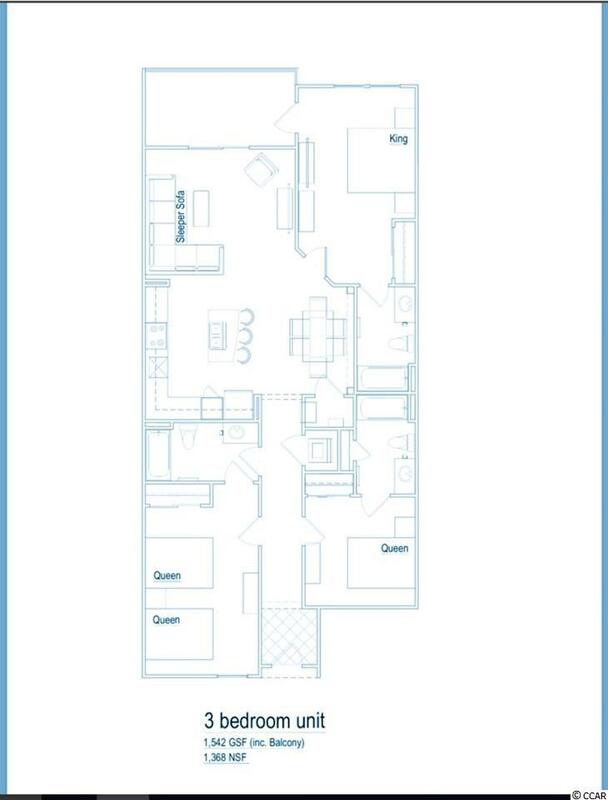 3BR/3BA 2nd floor villa to begin construction early 2019! The Sapphire, a unique 2nd row property built on a raised podium pool deck with glass walls with excellent ocean views. It will include a 10-person hot tub, family grilling area and luxurious large infinity pool. Additionally, The Sapphire will provide its owners with a poolside fitness center with state of the art equipment and amazing views of the ocean and pool deck to enjoy while staying fit. 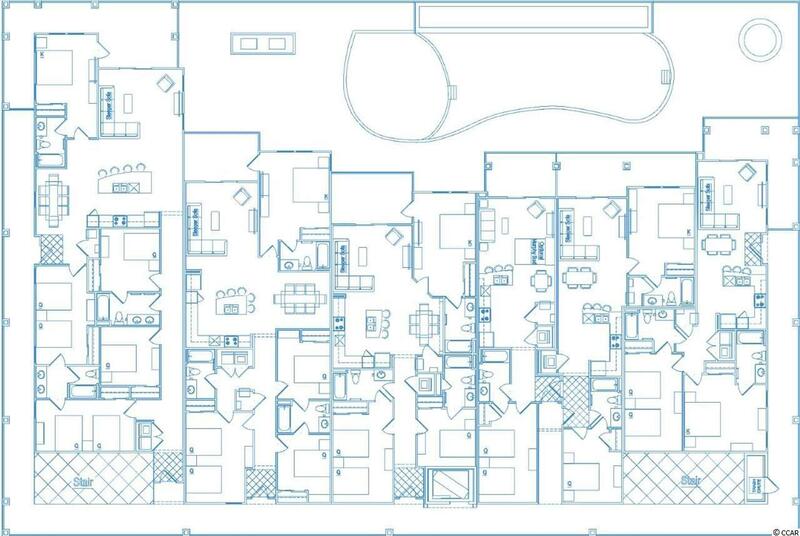 The complex will also include a private, gated and covered parking garage, natural gas wherever possible to lower electric bill costs, storage bins for beach chairs and other items, and other modern amenities not found an older buildings such as ultra hi-speed Wi-Fi and streaming connections (which will allow streaming on most devices everywhere on the property.) 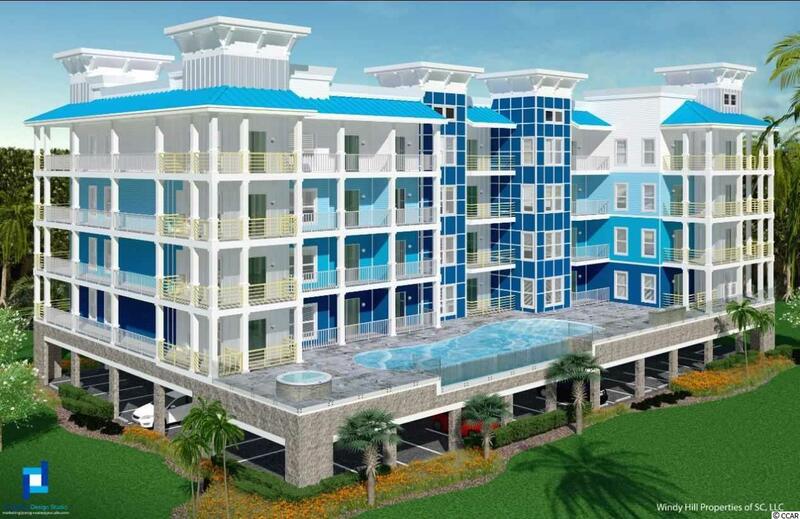 The goal of The Sapphire complex is to provide privacy and luxury for a handful of owners who wish to own a very special and unique place at the beach.